Need a pick-me-up? Reach for Pick-A-Cup! Your go to for single serve coffee pods! These are my absolute lifesaver both at home and at work. Quicker than stopping to grab a cup a joe, and always easily stored at the office when I need another burst of energy to get me thru the day! Pick-A-Cup sends you a monthly selection of pods based on your preferences, choose from light, medium and dark roast, or decaf, flavoured and my favourite; Mystery! The also have the option of buying one time orders of your fav or sampler packs too! 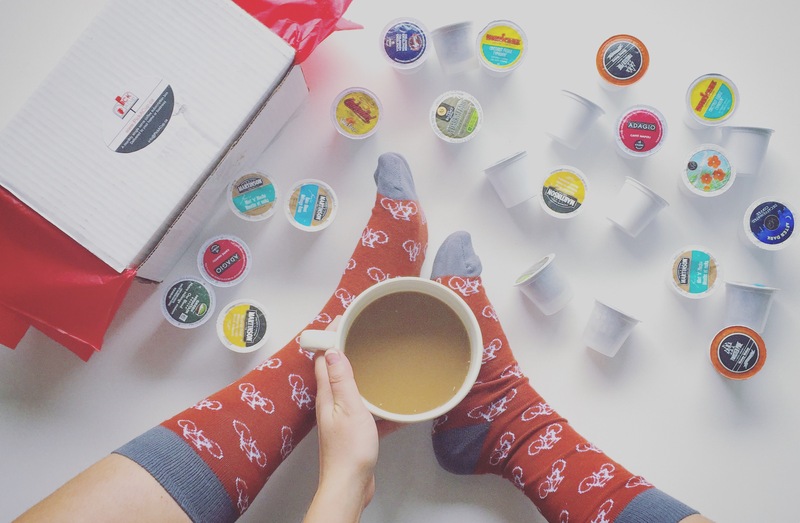 They are a new Canadian coffee pod company, so go ahead and getting brewing with them! Thanks for the review, we’re glad you enjoyed our box!